E.E. 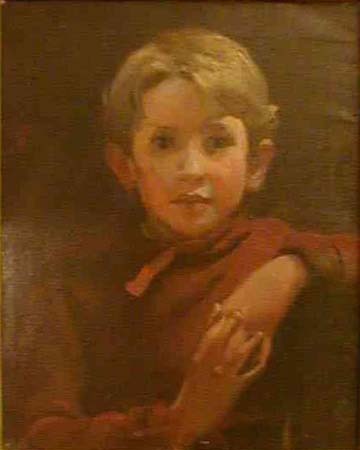 Cummings (1894-1962) as a child: *65M-72. Houghton Library, Harvard University. Gift of Marion M. Cummings, 1965.